Life is Better by the Pool. 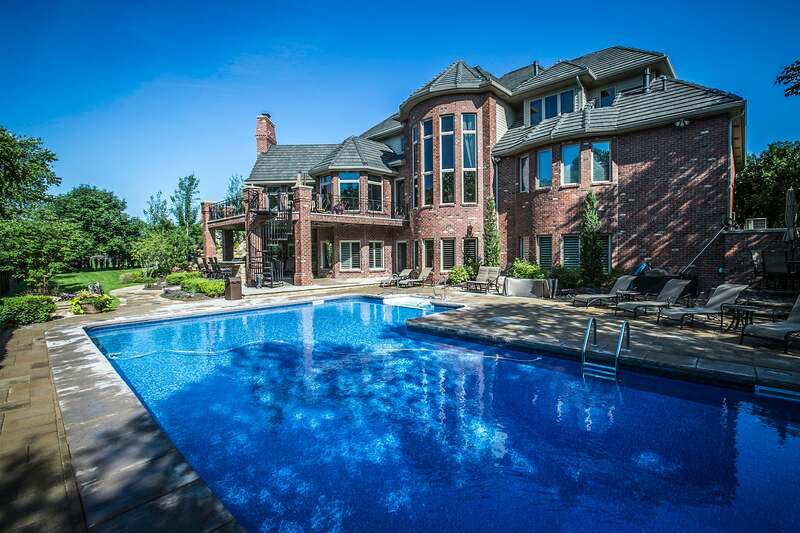 Beautiful pools require sensational surroundings to become the perfect oasis. However, a pool deck that left little space for out-of-the-water activities and a slippery surface dampened the potential for fun. A unique design combining container gardens, landscaping and hardscapes created a poolside oasis that opened endless possibilities for enjoyment – with much-needed space for lawn chairs, room for sunbathing and a setting that offered sunshine and shade. 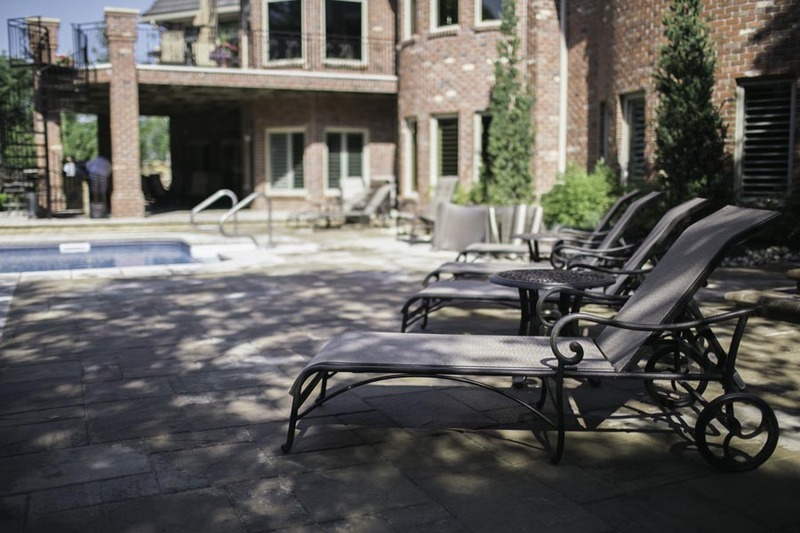 The traction stone hardscape provides a safe, fully functioning pool deck, while visually connecting all outdoor living spaces. 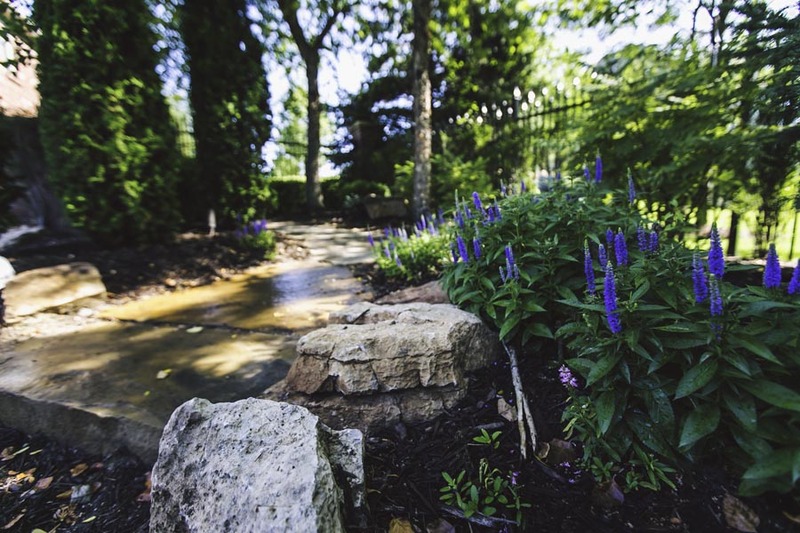 From the practicality of creating a no-slip surface, to design elements that transformed this outdoor space into a poolside oasis, Jay Moore Landscaping remained true to the vision and preferences of the homeowners. 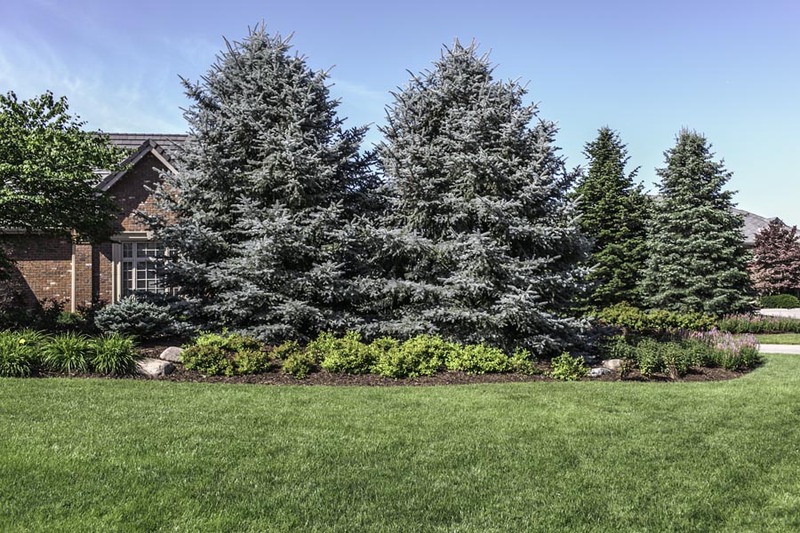 With Jay Moore Landscaping, you’ll love the results – down to the smallest details. 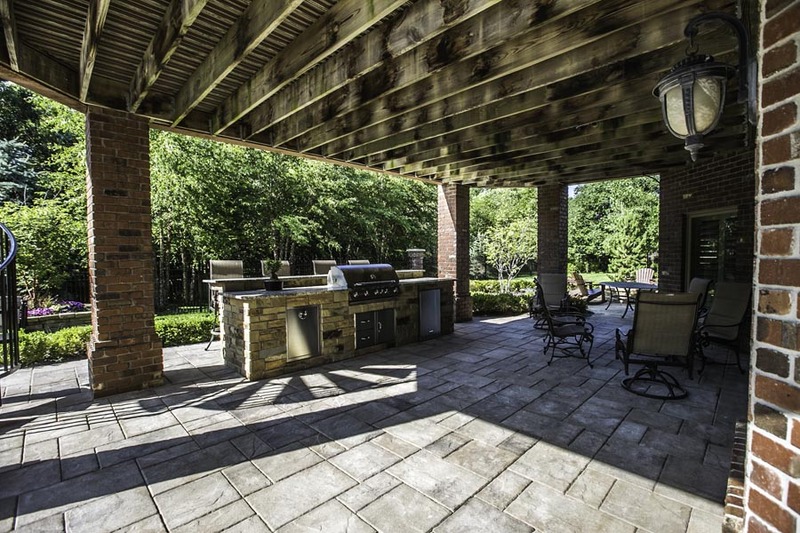 Outdoor living the way it was meant to be – enjoyed with plenty of space for lounging and sunbathing. 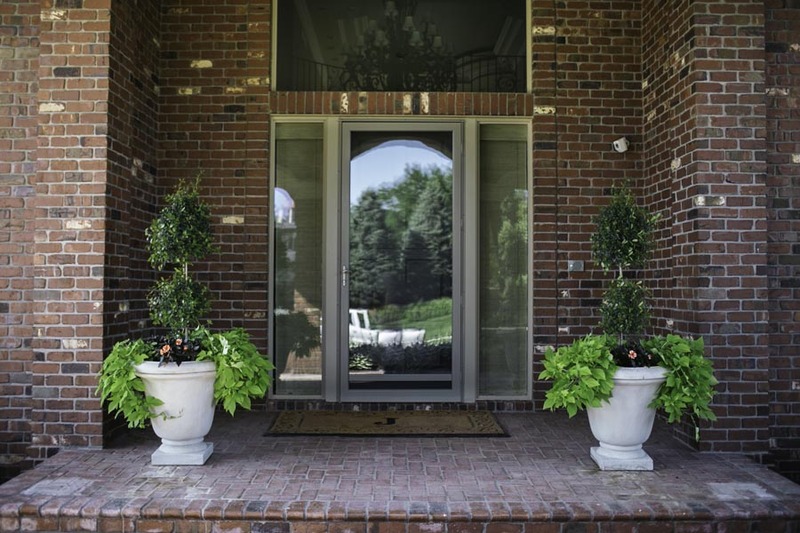 A more inviting entry, these container gardens use nature to provide a warm welcome. 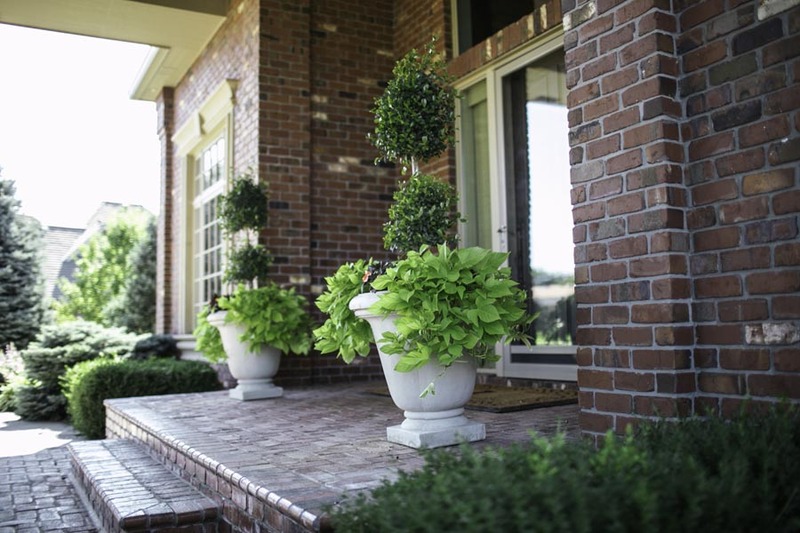 The juxtaposition of formal topiary and loose greenery is ideally showcased in a classic container. Traction stone throughout creates a seamless transition from poolside to outdoor kitchen – ideal when the weather’s too cold for a swim.